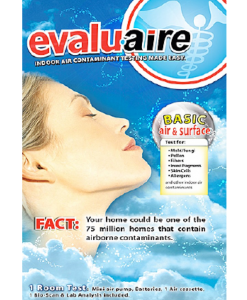 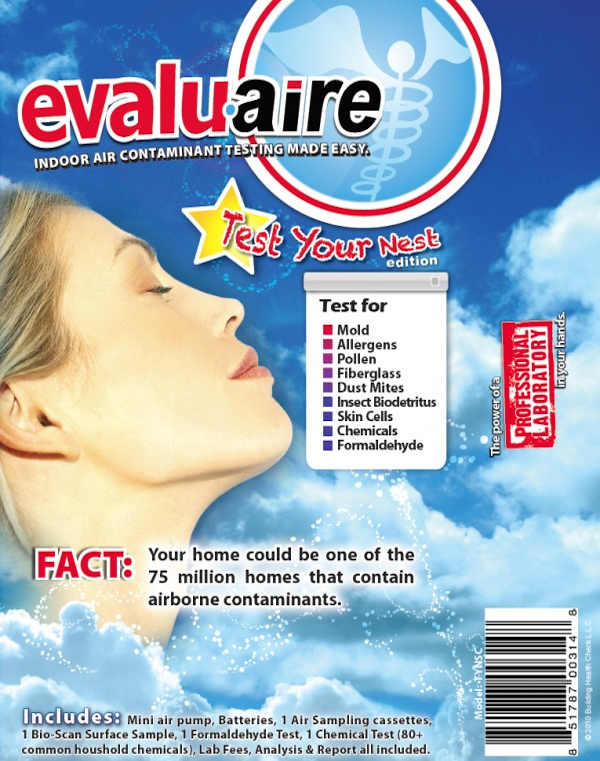 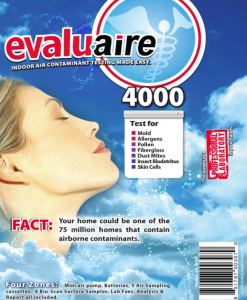 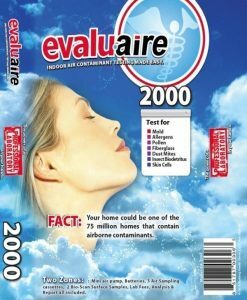 Evaluaire Test Your Nest is designed to assess the indoor air quality of your home (nest). 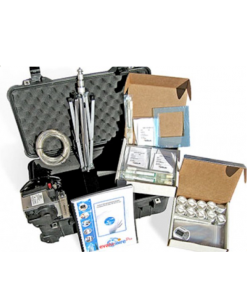 The TYNSC air sampling kits are designed to measure levels of pollutants such as, mold, pollen, insect parts, formaldehyde, and volatile organic compounds (VOCs). 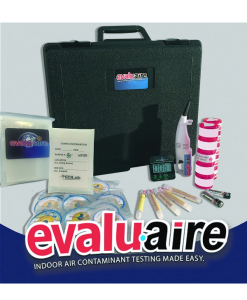 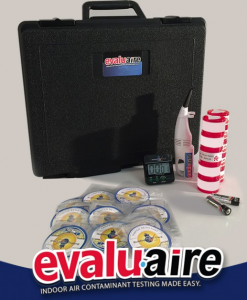 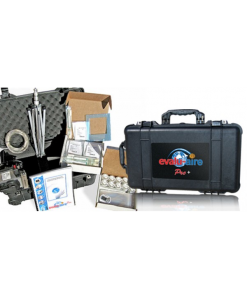 The kit comes with a mini air sampling pump to sample the ambient air in your home or individual room of your choosing. 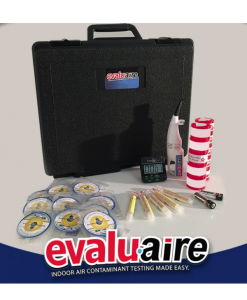 Lab analysis will report sample results in: counts/m3, counts/cm2, and Parts per billion (PPB), and will be compared to what is considered to be normal.